Camp registration is now open! Some weeks have already filled but please add your child to the waitlist as changes often occur. Great Explorations summer camps are a fantastic way to have fun while school is out! 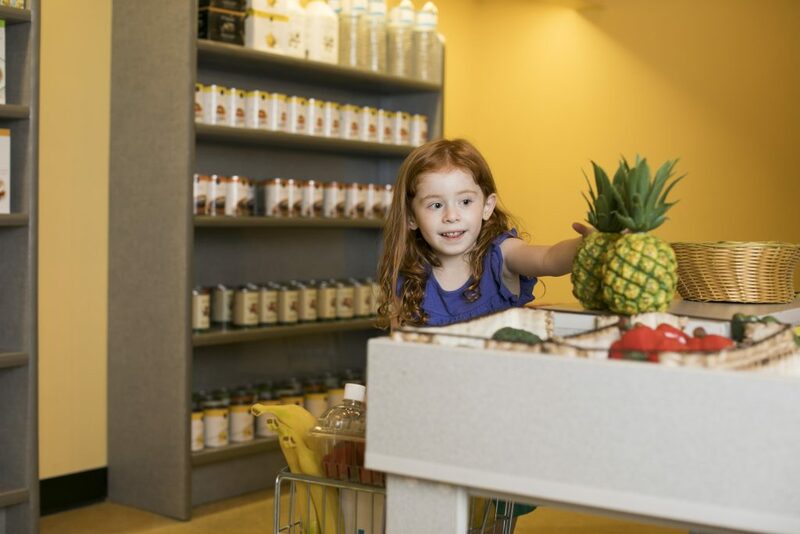 Our camps stimulate learning and imagination with days filled with experiments, arts, field trips and guest presentations from local experts in the fields we explore! 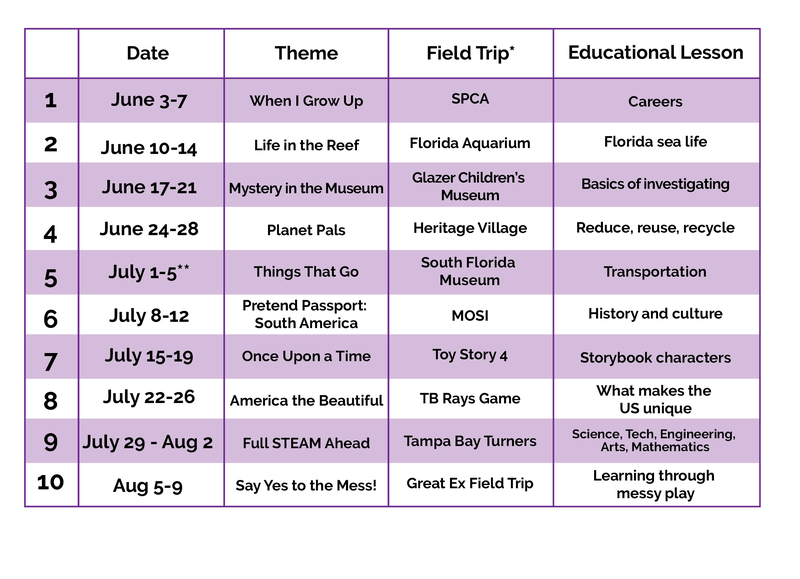 Each week features a new theme and field trip for the rising 1st - 3rd graders! Camp Scholarships - a limited number are available for families who qualify based on financial need. Summer 2017 blog made possible with the Support of Creative Pinellas and the Pinellas County Board of County Commissioners.